Sedgwick County needs more than 100 workers for the general election on Tuesday, Nov. 6. Shifts begin at 4:45 a.m. and last until about 9 p.m. at the county’s 73 poll locations. Workers are required to attend a paid training session. Positions are available for election clerks, provisional ballot judges and supervisors. Pay begins at $120 for election day, plus $37.50 for training. A limited number of positions are available for half-day shifts, which pay $7.50 per hour. An investigation into Sedgwick County leadership is on hold for now. Sedgwick County Commission Chairman David Dennis gave an update at Wednesday's meeting. The commissioners are hiring outside legal counsel instead of using the county’s attorney, Eric Yost, to look into personnel problems. Dennis says he had a limited meeting with a lawyer this week because commissioners still need to decide a scope and mission for the investigation. That work stalled because Dennis wasn’t able to get a quorum for meetings. Starting next year, Kansas counties are required to do post-election audits. The check will make sure the voting process — from equipment to office procedures — is done correctly, and the election results are accurate. 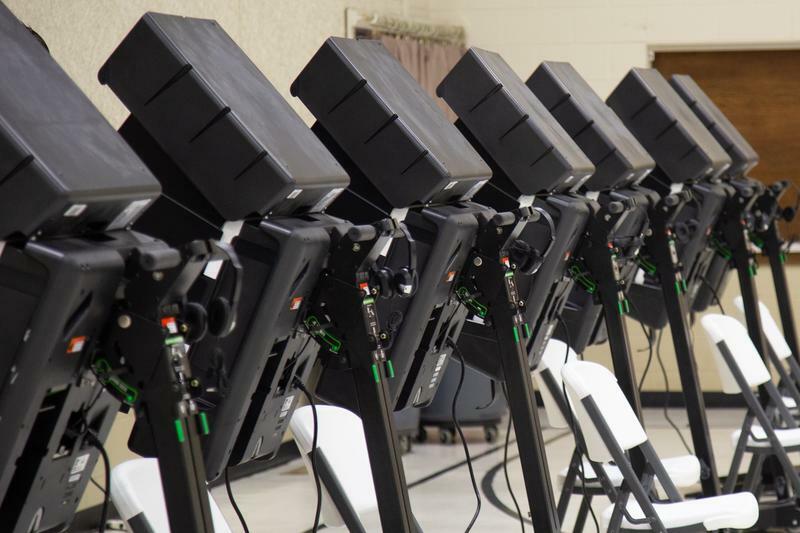 According to legislation approved earlier this year, a county election board will review at least one contested race on federal, state and county levels. 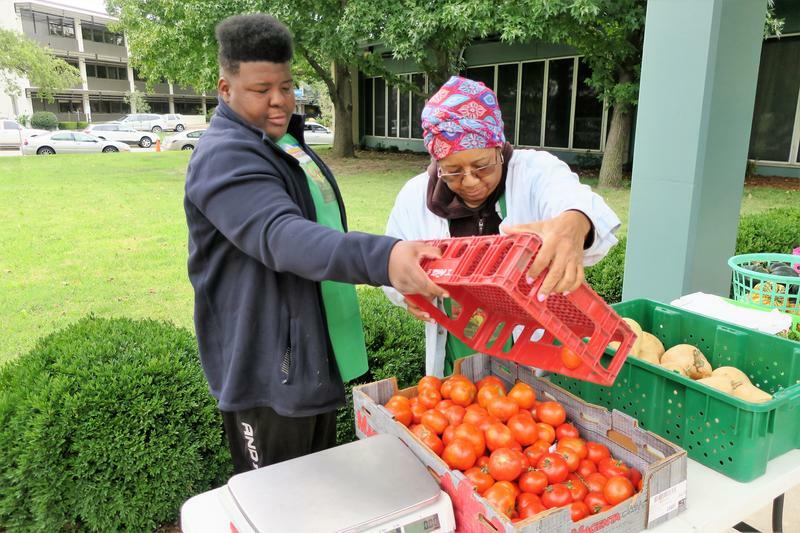 A Wichita woman takes her farmers market on the road to people who don’t have easy access to fruits and vegetables. 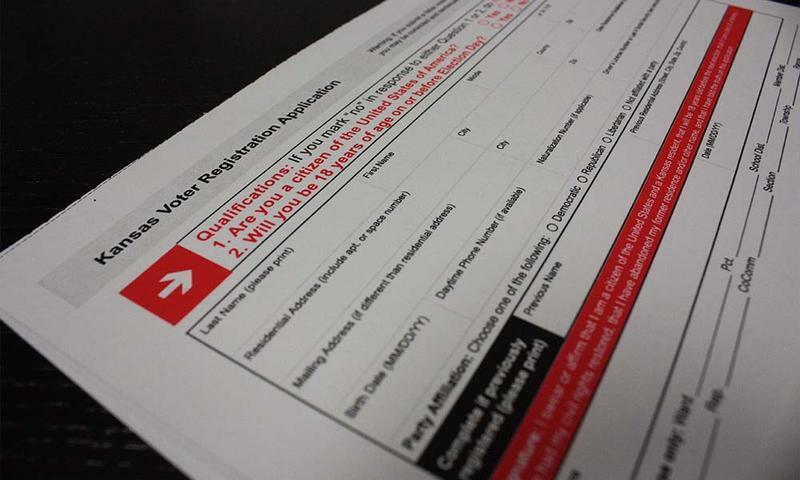 Tuesday is National Voter Registration Day, a single day set aside for a coordinated awareness campaign to get more people registered to vote. 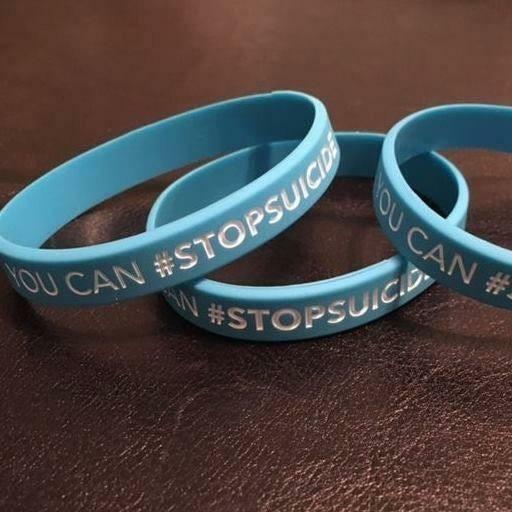 A new report says the suicide rates for Sedgwick County and Kansas are consistently higher than the national rate. The Sedgwick County Suicide Prevention Coalition presented its annual report to county commissioners Wednesday. 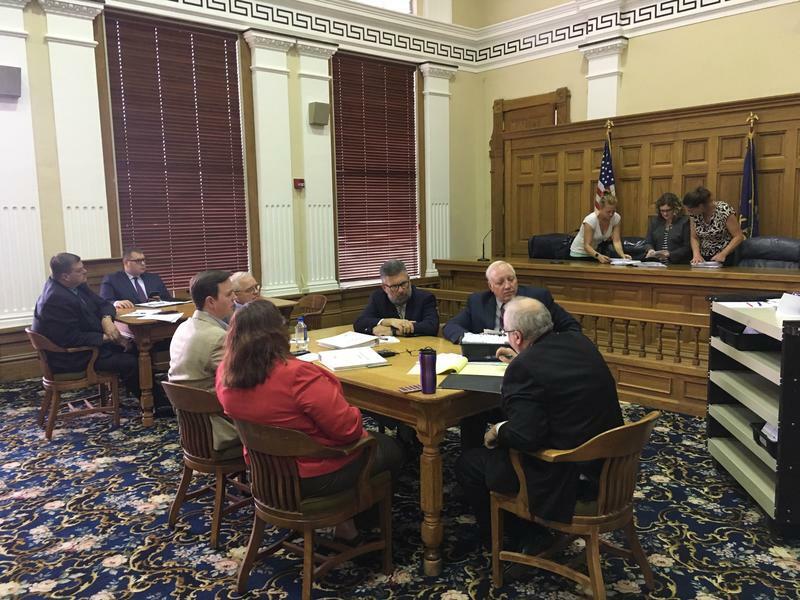 Sedgwick County commissioners adopted the 2019 budget and capital improvement plan at a meeting Wednesday. The Sedgwick County Board of Canvassers met Monday amid a heightened sense of scrutiny following last week’s primary election. More than 1,300 provisional and disputed votes were accepted and will be added to the final vote results this week. About 900 ballots were tossed out for a number of reasons: In some cases voters didn’t sign their envelopes before mailing the ballot back in, or they weren’t registered in Sedgwick County. 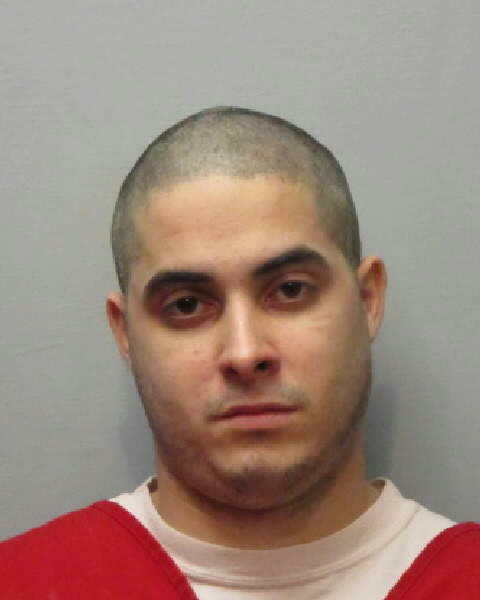 The Kansas Supreme Court vacated the sentence of a Wichita man who ran over a woman in a Dillons parking lot in 2015 and ordered that he be resentenced in Sedgwick County District Court. The ruling Friday involves the sentence given to Christopher J. Schrader in January 2016. Schrader pleaded no contest to involuntary manslaughter while driving under the influence and conspiracy to distribute a controlled substance. He was sentenced to 69 months in prison. Sedgwick County saw an uptick in voter turnout in Tuesday’s primary election. Overall, the county reported 66,536 ballots cast. It was the largest turnout for the county, dating back to the 2000 primary — the latest numbers are available from the Sedgwick County Election Office. Prior to Tuesday, the 2010 primary had the largest number turnout, which drew 65,443 voters. Tuesday’s primary drew 22.5 percent of registered Sedgwick County voters to the polls — higher than any primary since 2010, which drew 25.6 percent.